The Laureus Sport for Good Foundation South Africa recently hosted the second and final Youth Empowerment through Sport (YES) educational programme training camp of 2017 at the Durban Shongweni Dam Nature Reserve from 1 October to 5 October. The YES programme is the official internal mentorship programme for the South African foundation, launched back in 2012. Twenty youths from various Laureus-funded projects participated in the interactive training workshop and were provided with essential tools to help them ignite positive change in their lives and local communities. The final YES training camp forms part of the second phase of the 2017 YES programme, which followed on from the first training camp hosted in March 2017 in Cape Town. The 20 recruited young leaders were divided into two groups, namely ‘Experts’ and ‘Protégés’. The Experts included a group of young leaders who have previously been part of the programme and were identified as standout and top achievers from previous years, while the Protégés are the new group who have just joined the YES programme earlier in 2017. 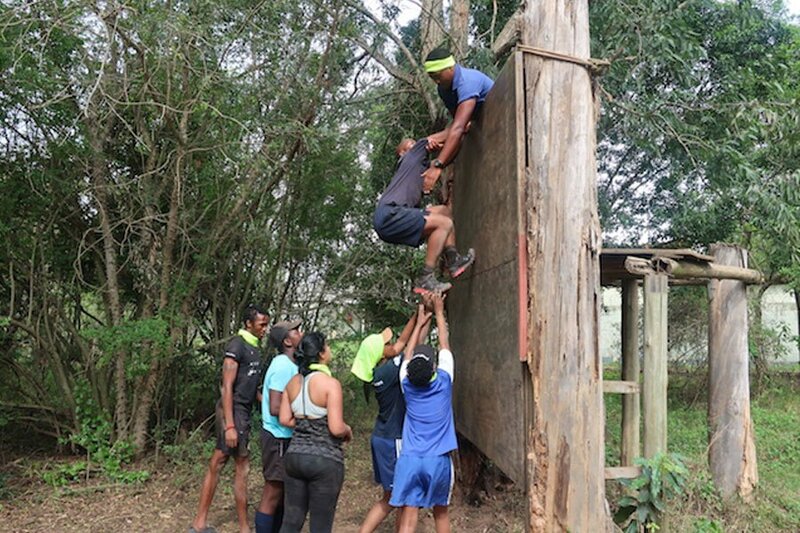 Key themes explored over the five days included: leadership, team building, job readiness, the importance of personal development, goal-setting and seeking solution-driven tactics to overcome challenges, some of which were led by the YES graduates. 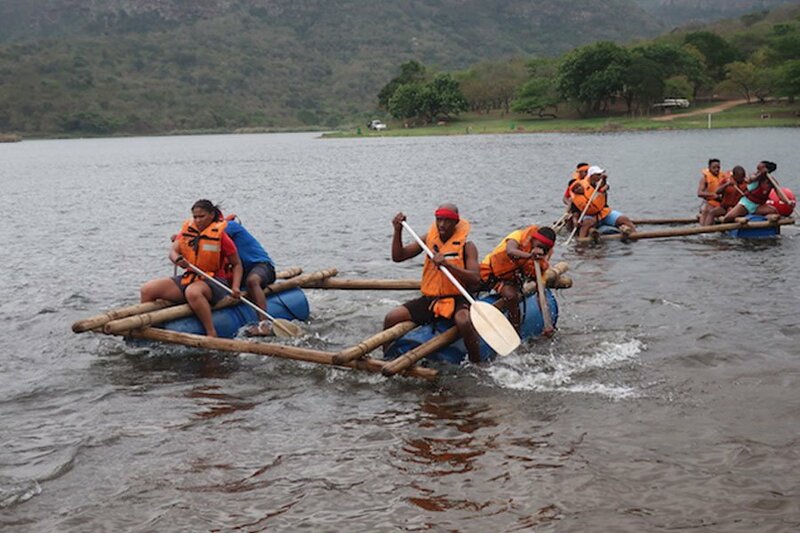 The practical component included fun activities such as raft building, dam wall jumping and abseiling, coupled with vital messages to challenge participants to think on their feet and at the same time enhance self confidence. “This is a special group of young leaders, who continue to be foot soldiers and social change agents in their communities, we are so proud of the work that they have put in and the work that they will continue to do. We have no doubt that they will transfer the skills gained and the lessons learnt, and continue to challenge themselves and make a meaningful and positive impact not only in their respective communities but in their own lives”. The overriding goal of the programme is to create a critical mass of youth leaders who have the skills to use sport to champion social programmes in their communities with the aim of progressing into further education and employment. YES is based on the belief that young people are the greatest force to bring about social change in other young people, and that these youths are potential champions for positive social change. They are essentially able to inspire and motivate other youths to become positive role models. The young leaders will now go back to their projects and communities taking with them the knowledge gained at the YES training camp, to help tackle some of the most pressing issues facing their communities, and ignite positive change. The group will meet again in November for the final leg of the the 2017 YES programme, where each of them will graduate at a special ceremony in East London. Amazing game in water where each of them will graduate at a special ceremony in East London.